Bathsheba is a fishing village on the East coast of Barbados, in the parish of Saint Joseph. The village has a population of approximately 5,000 people. 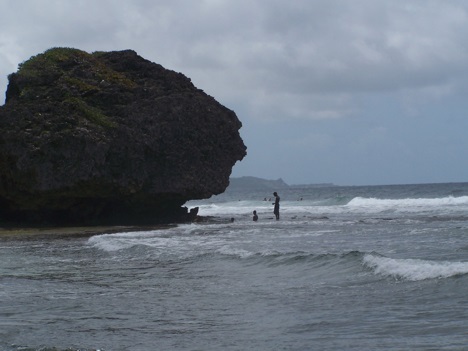 Bathsheba is known for the quaint churches in the area, the natural woodland areas just outside the village, and for the annual surfing competitions held on its beaches.